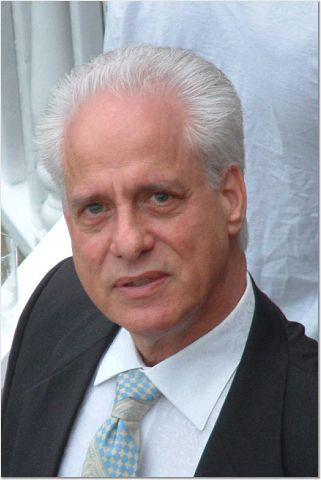 Bruce Hotchkiss founded Burglar Alarm Services, Inc. in 1985. Boasting an engineering degree from Georgia Tech Institute of Technology, Mr. Hotchkiss brought to life what is considered today one of the largest independent burglar alarm companies in South Florida! We are insured, licensed, and state-certified for both fire and burglar alarm systems, making us your best bet for all your security concerns. Burglar Alarm Services, Inc. provides sales, installation, and monitoring of residential and commercial burglar alarms, fire alarms, medical emergency units, card access, and closed circuit television systems. Any resemblance, however, to the large, impersonal companies stops there. When you call us, you'll be greeted by a live operator who can answer your questions or get you in touch with the proper person for your concerns. 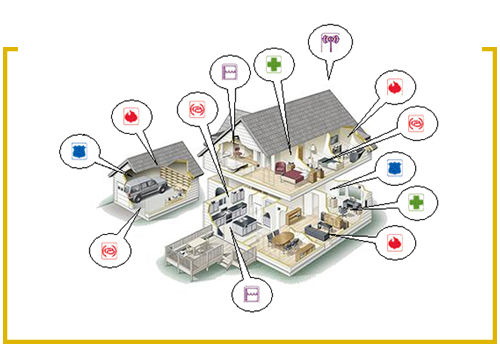 We are professionally trained and offer in-depth experience in handling the most sophisticated alarm installation and service required. Nobody wants to have an intruder or a fire in their home or business. But if it happens, Burglar Alarm Services, Inc. will notify the proper authorities. Our monitoring center is connected to six inter-linked central stations so that if there is a sudden influx of alarm signals, the calls are automatically routed to the central station that has the most operators available to respond quickly. In the event of an emergency, a trained professional at the monitoring station will call for help by notifying local authorities. Can You Afford Not to be Protected? 24-Hour Security: Our Promise to You! At Burglar Alarm Services, Inc., we are dedicated to offering high-quality products and servicing customers in a professional and efficient manner. Having partnered with only the most reputable manufacturers and suppliers in the industry, we are confident in providing you with the customized security solutions you require.